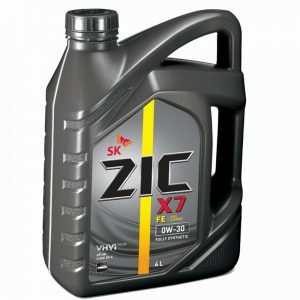 make sure of longer engine life. 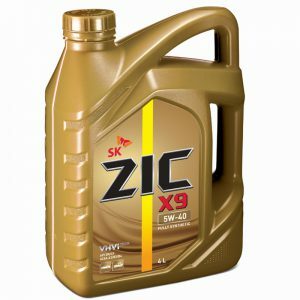 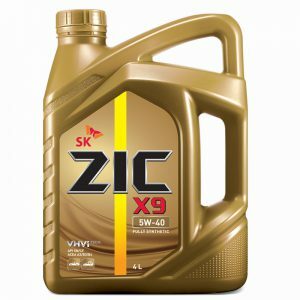 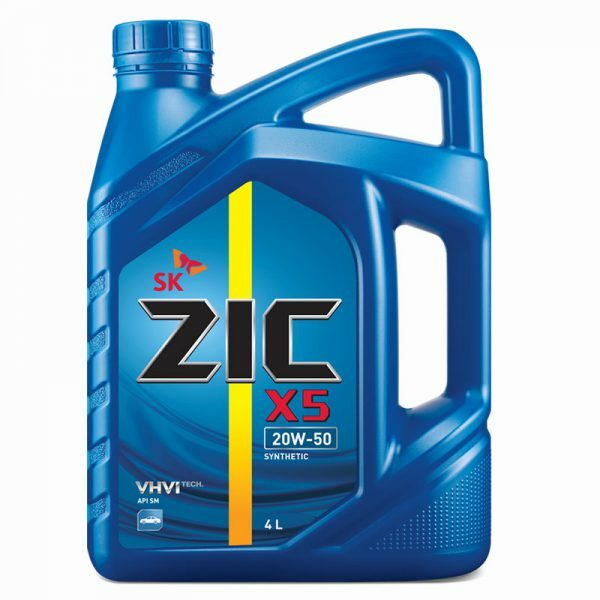 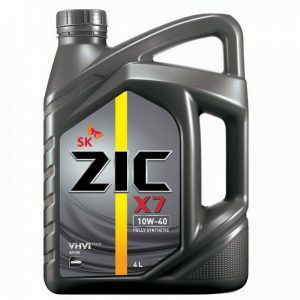 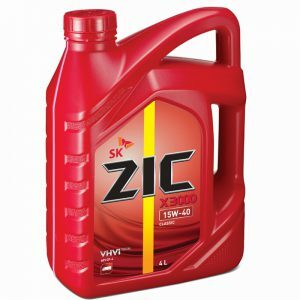 ZIC X5 contains highly purified base oil and additives to meet API SM performance grade ensuring engines against deposit and wear problem. 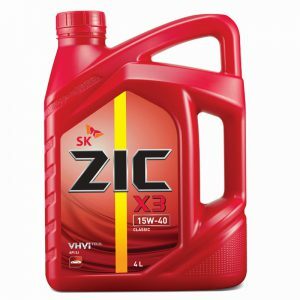 ZIC X5 is applicable to Gasoline and CNG/LPG fueled engines. 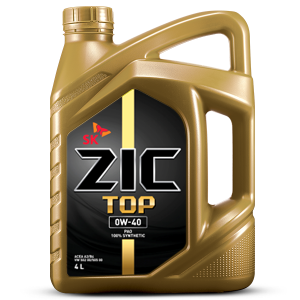 Meets or exceeds engine oil specifications of major car manufacturers.